I’ve described at length many of the techniques I use to shoot nightscapes. In this tutorial series, I’d like to keep things much shorter and pick apart some of my photos with minimal step-by-step instructions. 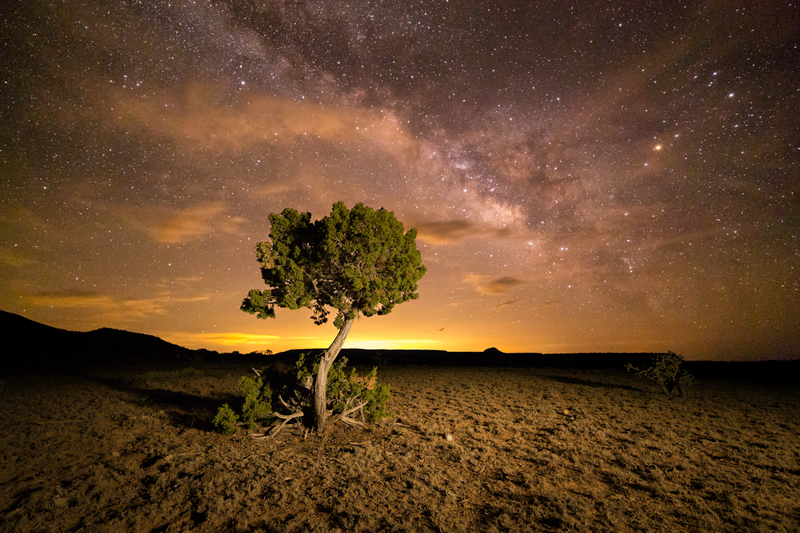 The shot we’ll be going over this time was taken near Cabezon Peak in the New Mexico desert. In previous posts, I’ve described at length many of the techniques I use to shoot nightscapes. In this tutorial series, I’d like to keep things much shorter and pick apart some of my photos with minimal step-by-step instructions. 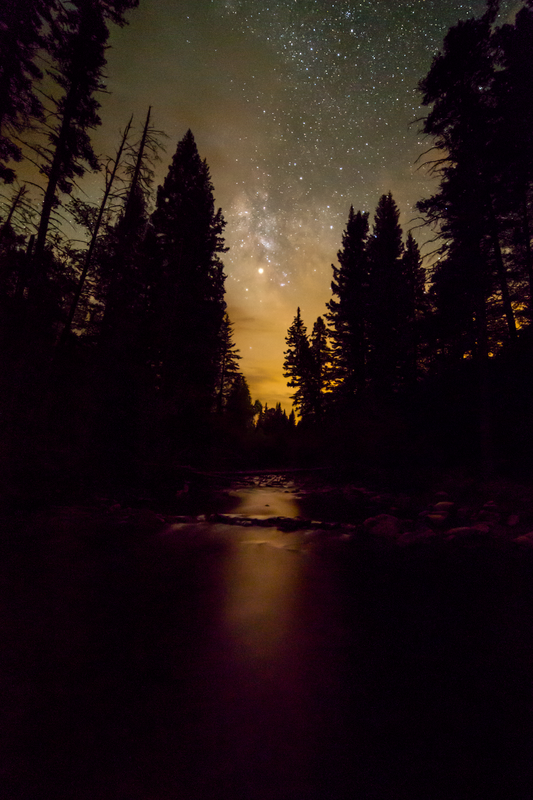 The shot we’ll be going over this time was taken on the Santa Barbara River in New Mexico. One of the more challenging aspects of nightscape photography is getting the foreground to appear as striking as the background stars in the image. While it’s possible to shoot both in the same exposure, I’ve found it easier to shoot them with separate exposures and merge them in post. 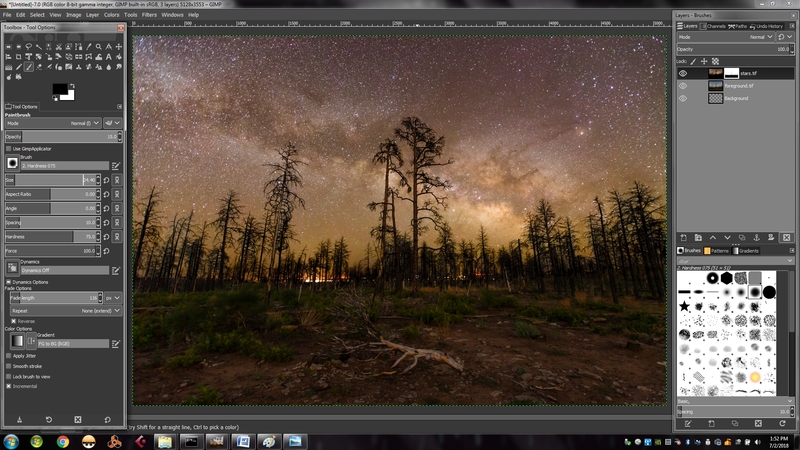 In this article, I share my process for exposure compositing.